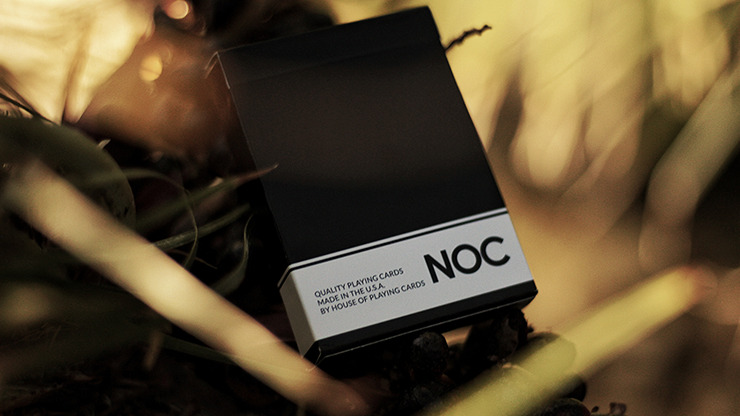 Over the past 5 years, the NOC series of playing cards has been constantly improving, and now they're printed by the US Playing Card Company for the best edition yet! 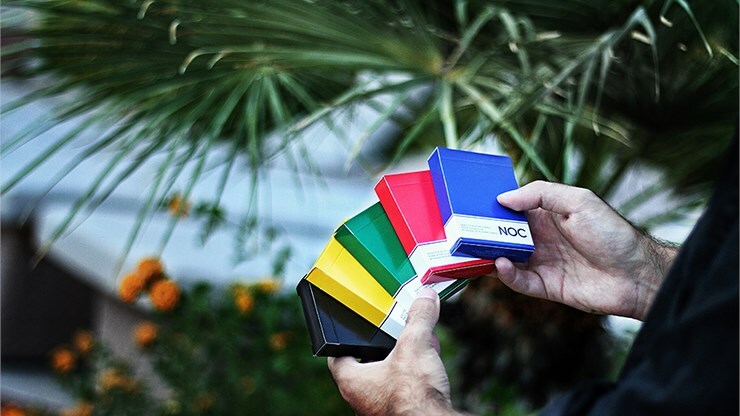 Available in red, yellow, green, blue and crowd-favorite black backs, the NOC Original Series, brought to you by the House of Playing Cards, still comes secretly marked for suit on the card backs, which puts you that much further ahead of spectators and poker buddies alike. 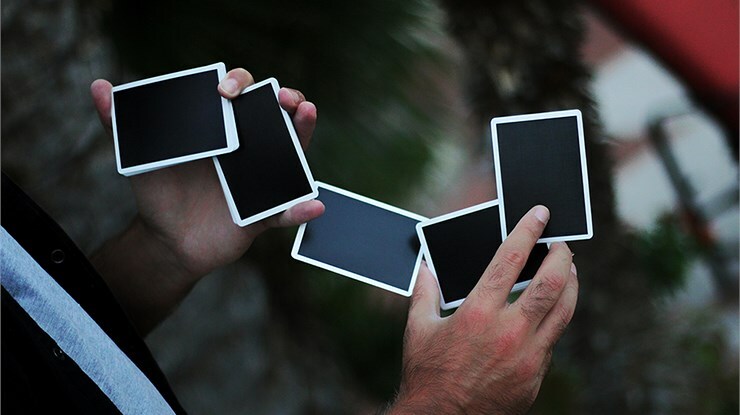 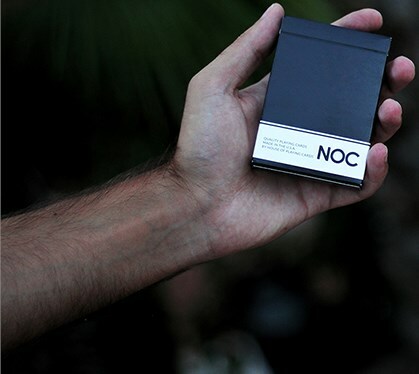 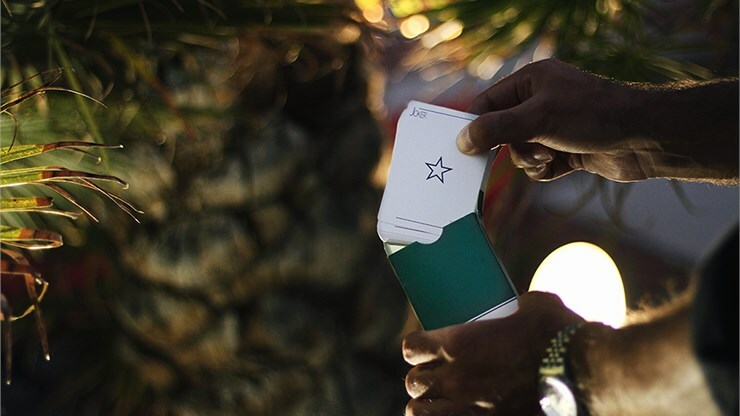 So join top workers, collectors and cardistry buffs and get your NOC decks now for an elegant, colorful and minimalist experience both you and your spectators will enjoy.